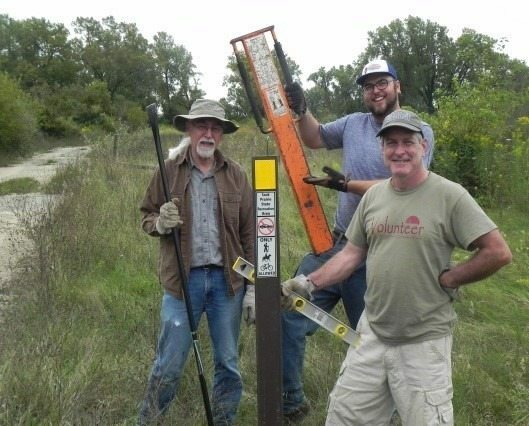 Charlie Luthin of the Sauk Prairie Conservation Alliance will be presenting on the former Badger Ammunition Land and what the Future entails for that vast piece of the landscape along Hwy 12 between Sauk Prairie and Baraboo, WI. Join Ferry Bluff Eagle Council for a brief membership meeting and refreshments too! PreviousPrevious post:CANCELED Sumner Matteson – Wisconsin’s Endangered Terns: To Everything Tern, Tern, Tern!